"The new website is awesome and amazing! You are very knowledgeable and it was great working with you. Thank you so much!" 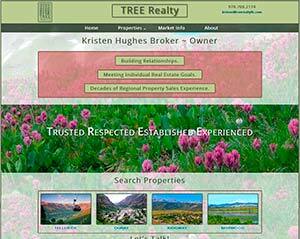 Kristen Hughes - TREE Realty LLC. "Wow Mark, I love everything you have done! 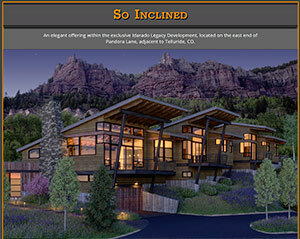 The website and renderings are a great way to showcase the project." 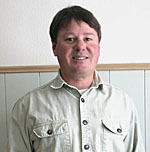 Eric Trommer - The Trommer Company. "Very knowledgeable and responsive to our direction. The site looks great and functions beautifully!" 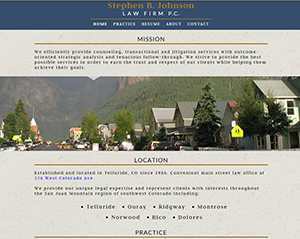 Steve Johnson - Stephen B. Johnson Law Firm, P.C. "Open Range Imaging exceeded our expectations. A real pleasure to work with. We love our new website!" "I would rather work with you than anyone else. 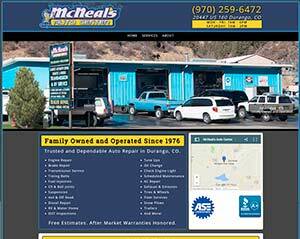 You did a great job for us in the past and the new site is just what we wanted." "The site is exactly what we envisioned and we are super happy with the results." 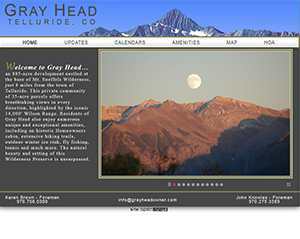 I’ve made Telluride, CO my home since 1976 and Open Range Imaging was launched in 1998. The mission is simple; provide exceptional quality and outstanding service. In addition to my work, I'm a striving amateur keyboard player and I stay active in many seasonal outdoor pursuits. Check out my collection of ADVENTURE PHOTOGRAPHY. Call or email for estimates, consultation and solutions. I deliver!